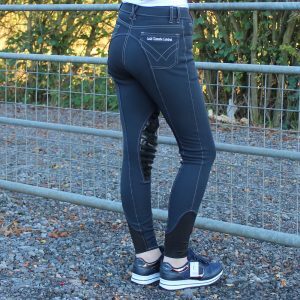 The Easyrider by Eurostar category has been created to provide you with a category to see all the latest and greatest styles and colours from our fantastic brand Easyrider! 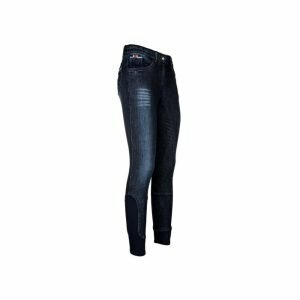 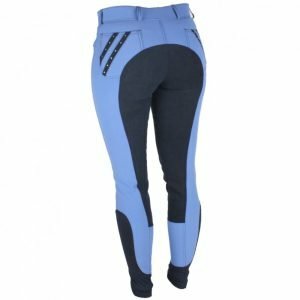 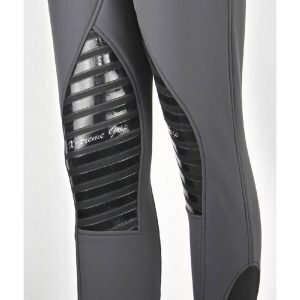 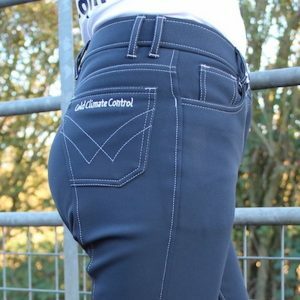 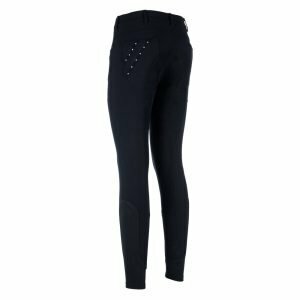 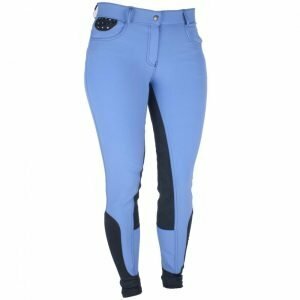 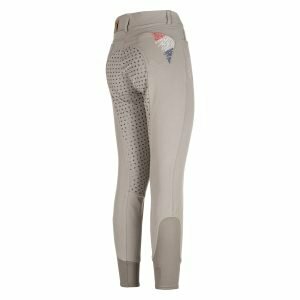 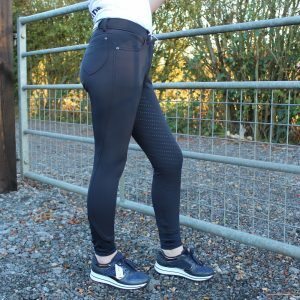 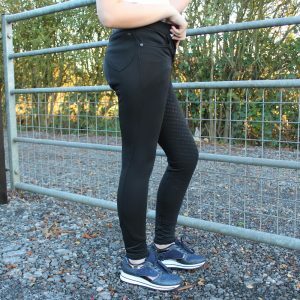 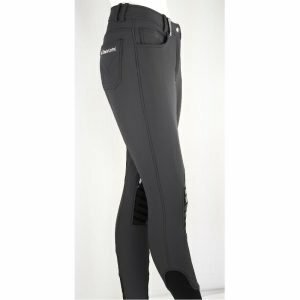 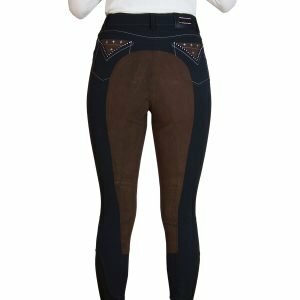 This category will be able to provide you with non-stop breeches from Easyrider all in one place from Knee grip, to full seat to full seat grippy the possibilities are endless and the quality second to none! 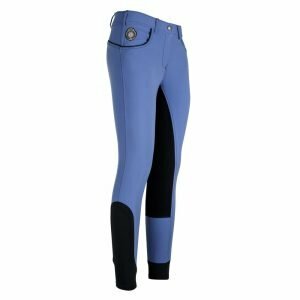 If you need any help choosing the right style or sixes please dont hesitate to email us on sales@hudsonequine.com or call us on 07948794699.